The evolution of Product Owner practices and techniques can seem like a large mountain to climb sometimes. 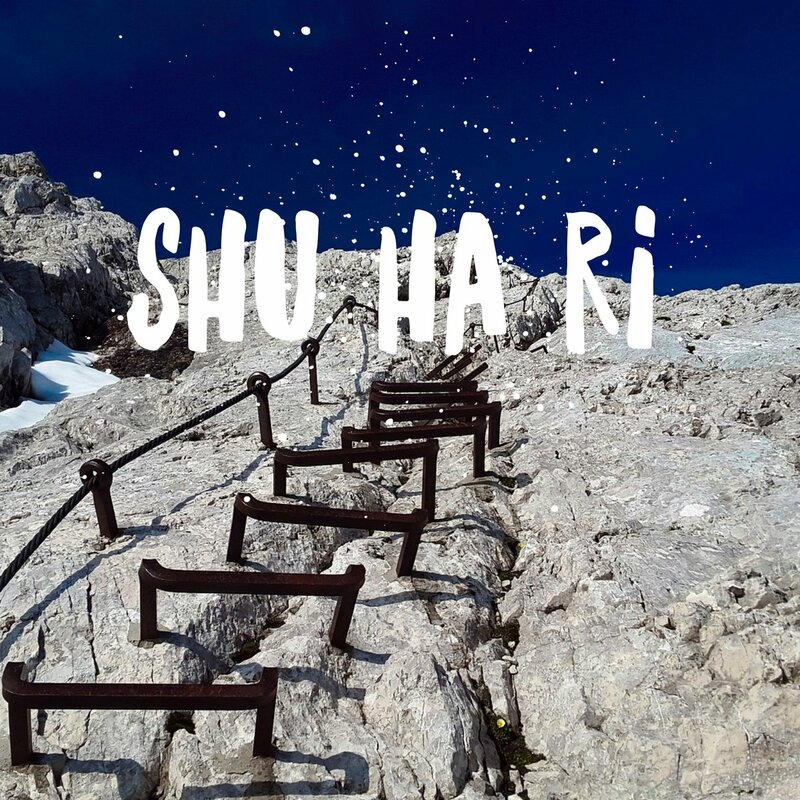 The ability to nail the basics, improve upon them, and then not need them at all is the concept of Shu Ha Ri. In this episode, we welcome back Bob Galen to be our guide for helping understand how PO’s can apply the different levels to their own position. Then we expand upon how to keep climbing to gain a higher level and how hard that actually is.